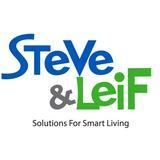 The Steve & Leif® is a brand that represents exception quality, superior customer service and good value. We are leading solution provider of home improvement and architectural sealing products. 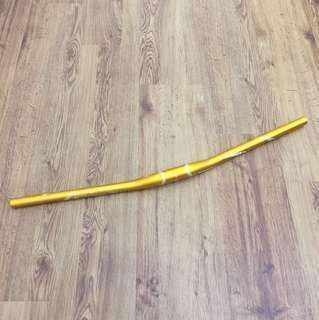 [CLEARANCE 50%] U.P $69.90 - Steve & Leif Galaxy Bicycle Floor Pump (Top Mounted Gauge) [Local Seller Warranty] Limited Stock!